Metal windows, doors and curtain wall framings often use a thermal separator between the inner and outer frames. The separator is assembled with extruded aluminum profiles, becoming what is commonly known as a thermal break. The thermal break acts as an insulator and prevents energy loss from the heated inside of the building to the cold outside. Thermal breaks have become state of the art for green and energy efficient architecture, significantly reducing energy consumption in buildings. Our thermal break and non thermal sections is designed to better cope with the climatic conditions of gulf and me regions and to improve energy conservation still maintain light weight and simple structure. 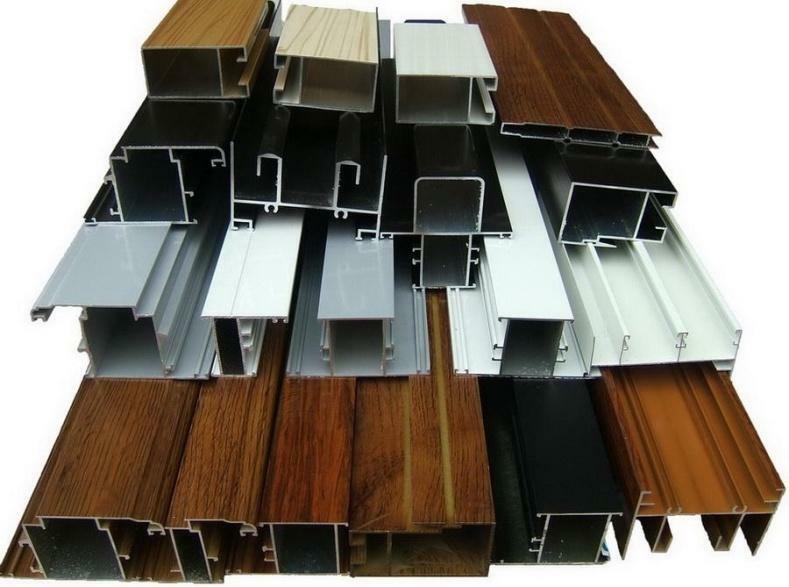 Our thermal break profile have been designed to suit any hardware, which is early available though can be supplied by us. our thermal systems can be also powder coated in any color as per the customer requirements.